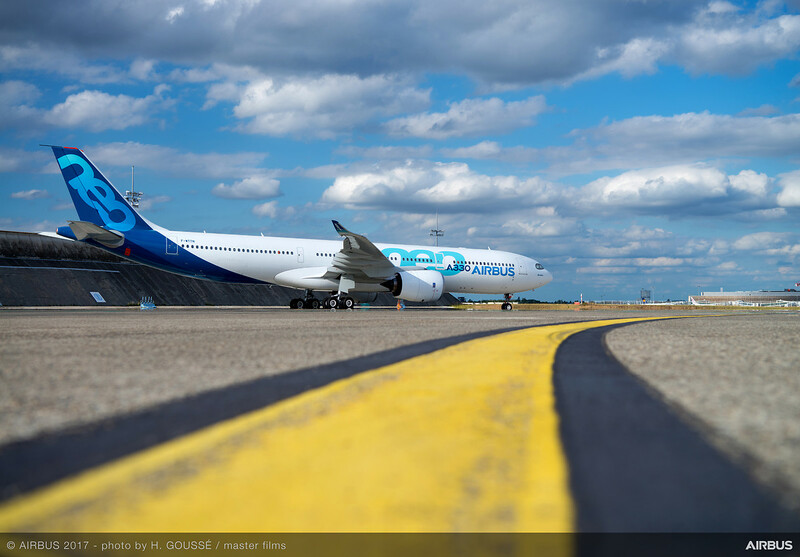 The “airbus-win.com” site accessible at https://www.airbus-win.com (the “Site”) is owned and operated by Airbus SAS, a French simplified stock corporation (société par actions simplifiée), with a share capital of Euros 3.226.781[BH2] , registered with the Trade and Companies Registry of Toulouse (France) under No. 383 474 814 and having its registered office at 2, rond-point Emile Dewoitine, 31700 Blagnac, France (“Airbus” or “we” or “us”). The Director of Publication is Rainer Ohler. 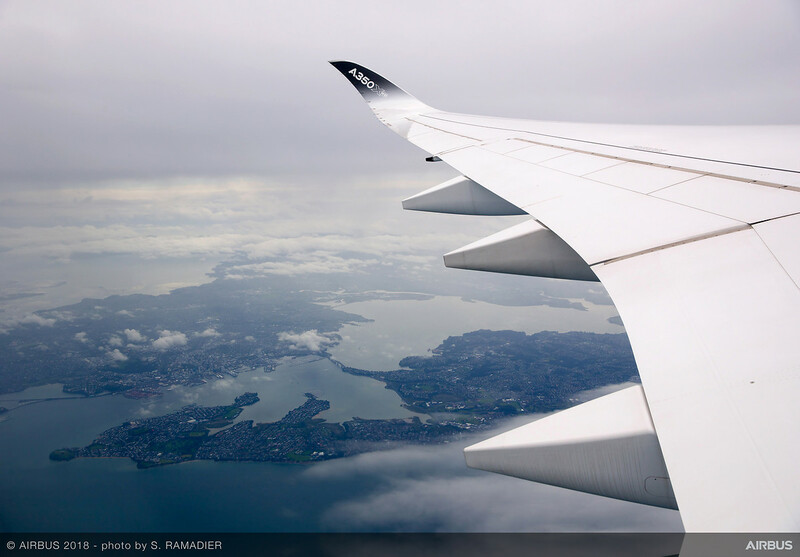 To contact us, please send an e-mail at the following email address: web@airbus.com or by phone +33 5 61 93 33 33. In addition, it is strictly prohibited to (ii) bypass or circumvent any measures employed to prevent or limit access to our Site; (iii) link to any portion of our Sitefor any purpose; and (v) use any device, software or routine that interferes or attempts to interfere with the normal operation of our Site or take any action that imposes an unreasonable load on our equipment. We try to make the Site accessible at all time, but we cannot warrant that the service will be continuous or without defect. We reserve the right to modify all or part of the Site, at any time, including, without limitation, the right to delete, modify and/or vary any elements, features and functions of the Site. You recognize that you will be able to use the Site only if your device has an Internet connection. Traffic or access fees charged to you due to the use of the Site are subject to the general terms concluded with you Internet service provider or mobile network operator. You understand the risks associated with the use of Internet, including, without any limitation, unavailability of the Site, non-confidentiality or loss of integrity of the data transmitted, potential virus attacks, etc. Without prejudice to our rights and remedies, we reserve the right to suspend temporarily or permanently your access to the Site, at any time, without notice in the event you violate any provision herein. Therefore, subject to the availability of the Content on the Site, you are authorized to, (i) reproduce, translate all or any part of the Content; (ii) extract, broadcast or download all or any part of the Content; (iii) distribute, share in any way the Content or the right to use the Content. Without prejudice to our rights and remedies, we reserve the right to modify all or part of the Content, at any time, including, without limitation, the right to delete, modify and/or vary any elements, features and functions of the Content. 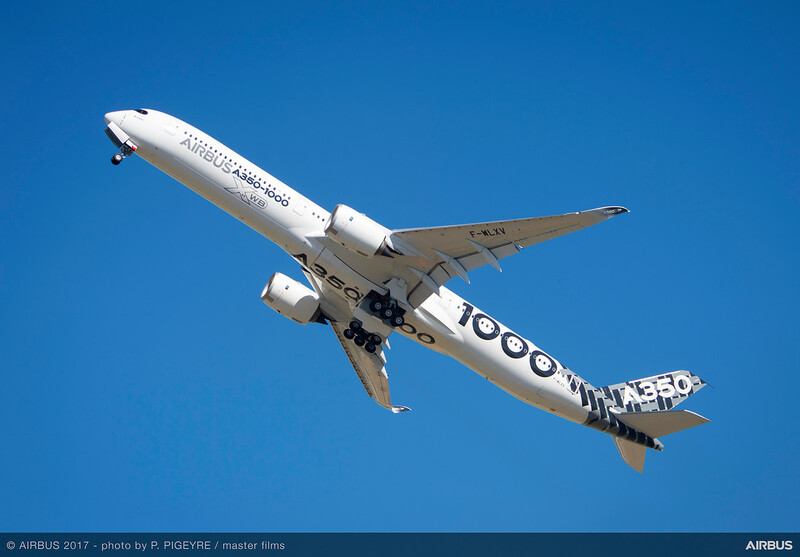 The Content is correct and current for each document at the time, it is published by Airbus but may be subject to change over time. Airbus assumes no obligation to update the Content. 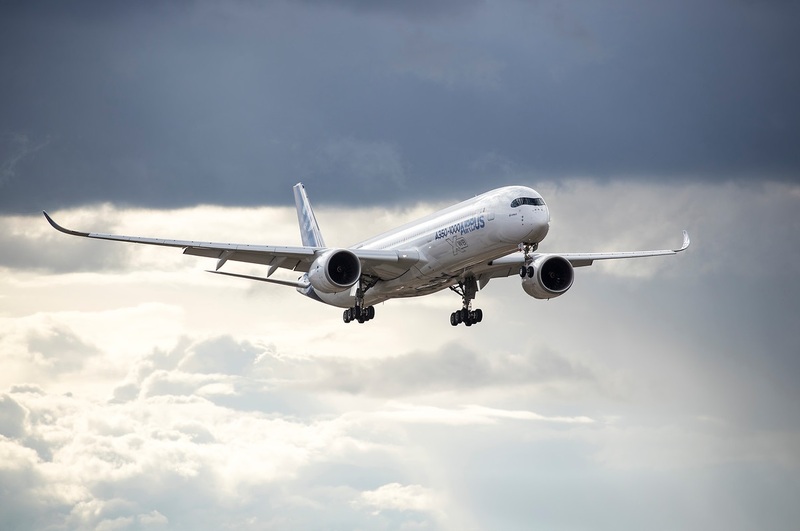 The Content is not intended to replace or supersede the Airbus official Flight Operations documentation available to the operators. 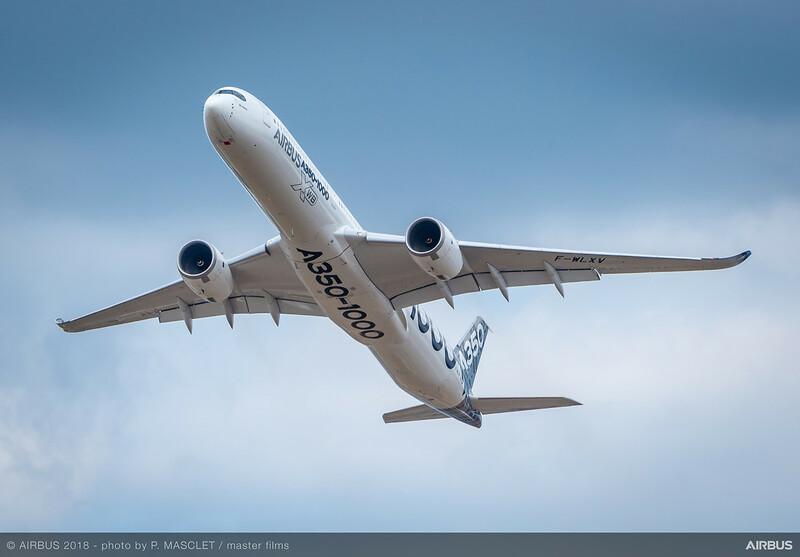 In the case of a conflict or difference between the Content and the information provided in the Airbus official documentation at its latest revision, the latter shall prevail at all times. 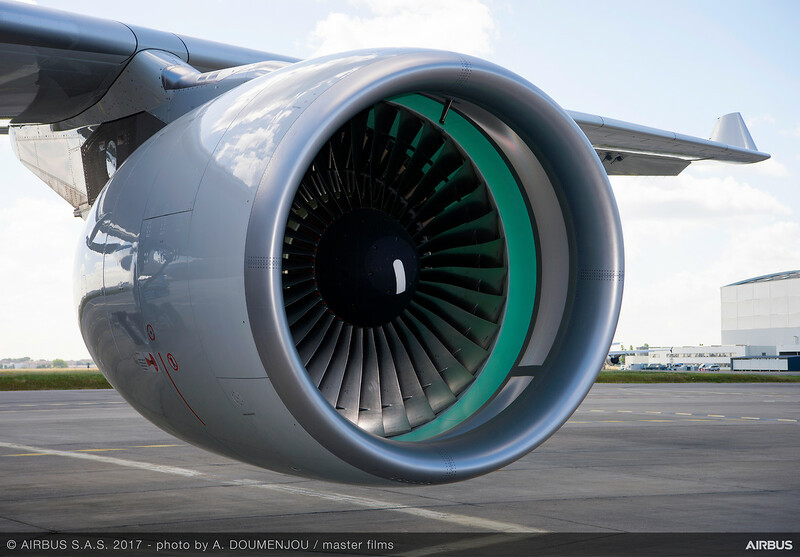 © Airbus SAS 2017 • All right reserved. The Site, its Content, including, without limitation, their distinctive names, designations, logos and product and service marketing and all, trademarks, trade names, drawings, pictures, copyrights, droits d’auteur, patented information and databases and any other intellectual property rights in and to the Site are the property of Airbus or its licensors. AIRBUS, Airbus’ logos and product and service designations are protected trademarks of Airbus. Access to and use of the Site shall not be construed as assigning nor granting any license in respect of any kind of these proprietary rights. We reserve any rights related to the Site that are not expressly granted to users hereunder. The Site may contain third party created content and/or user-generated content (“UGC”), including, without any limitation, comments, reviews, picture, feedback, video, voice, pseudonym and any other information. 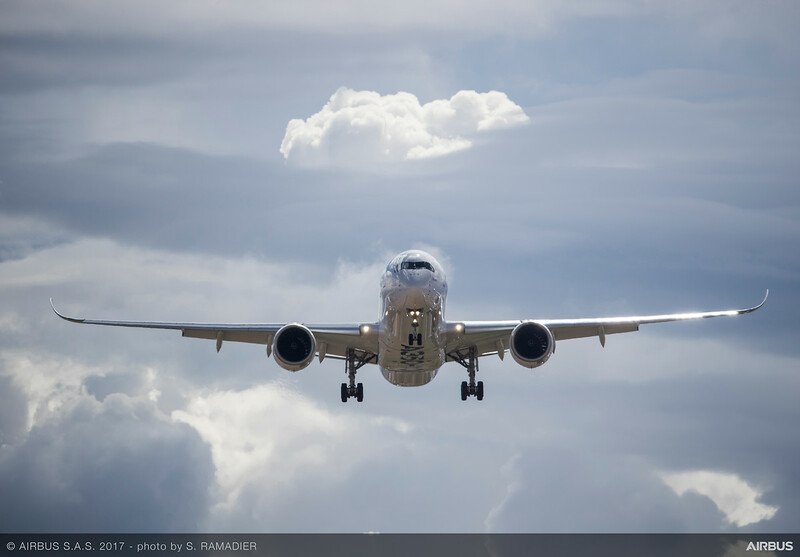 We are not responsible for and do not necessarily hold the opinions expressed by our content contributors: opinions and other statements expressed by users and third parties are theirs alone, not opinions of Airbus. You are solely responsible for your UGC and may be held liable for UGC that you post. Content created by third parties is the sole responsibility of the third parties and its accuracy and completeness are not endorsed or guaranteed. You acknowledge that by providing you with the ability to view and distribute Content through our Site, we are not accepting any obligation or liability relating to the Content. Airbus, the Affiliates and their respective affiliates, successors, assigns, employees, agents, directors, officers and shareholders assume no responsibility or liability which may arise from the Content thereof including, but not limited to, claims for defamation, libel, slander, infringement, invasion of privacy and publicity rights, fraud, or misrepresentation. Unauthorized use of this Site may give rise to a claim for damages and/or be a criminal offence. You expressly agree that your use of the Site and/or of the use of its Content is at your sole risk. 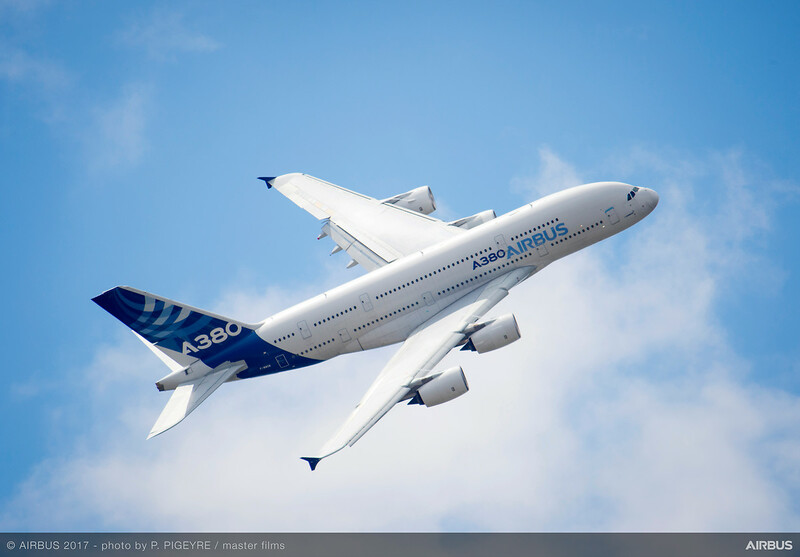 Airbus, its officers, employees, contractors or content providers shall not be liable for any loss or damage arising from or otherwise in connection with your use of this Site and/or the Content on. To the extent permitted by applicable laws, the Site and its Content are made accessible on an “as is” and “as available” basis. Airbus gives no warranty nor represents, without limitation, that (i) the Site and the Content will meet your requirements, (ii) the same will be uninterrupted, timely, or default and error free, (iii) the result that may be displayed through the Site and the Content will be accurate, up to date or reliable, (iv) the quality of any data, information or other material obtained will meet your expectations and that such data, information and other material will be default and error free, or that any errors will be corrected. We reserve the right to correct any errors or omissions on our Site or on the Content. Although we intend to take reasonable steps to prevent the introduction of viruses, worms, “trojan horses” or other destructive materials to our Site, we do not guarantee or warrant that our Site or Content that may be downloaded from our Site do not contain such destructive features. We are not liable for any damages or harm attributable to such features. If you rely on our Site and any Content available through our Site, you do so solely at your own risks. You shall be responsible for backing up your own system, including any Content downloaded through the Site. The Content of our Site may contain various combinations of text, images, audiovisual productions, opinions, statements, facts, articles or other information created by us or by third-parties. Due to the number of sources from which Content on our Site is obtained, and the inherent hazards of electronic distribution, there may be delays, omissions or inaccuracies in such Content. You are entitled to a right of access, modification and deletion as to your personal data. 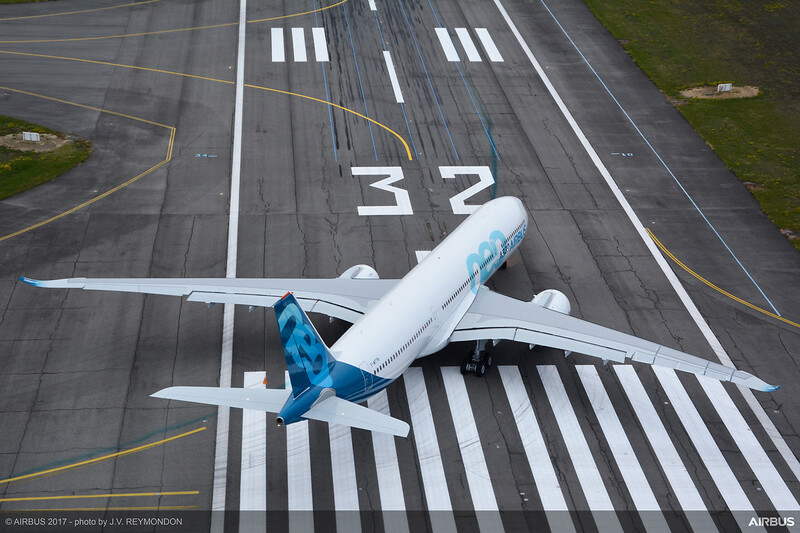 To this effect, please contact Airbus by e-mail at the following address:web@airbus.com. We are committed to protecting your privacy and the confidentiality of your personal data. However, we are not able to control the use by third parties of any information concerning you that may appear on the Site. Nothing herein shall be construed as granting, directly or indirectly, any rights to any third parties, and third parties are not allowed to enforce any of the provisions herein against us. How to Manage Aircraft Systems Failures that Occur During Taxi?